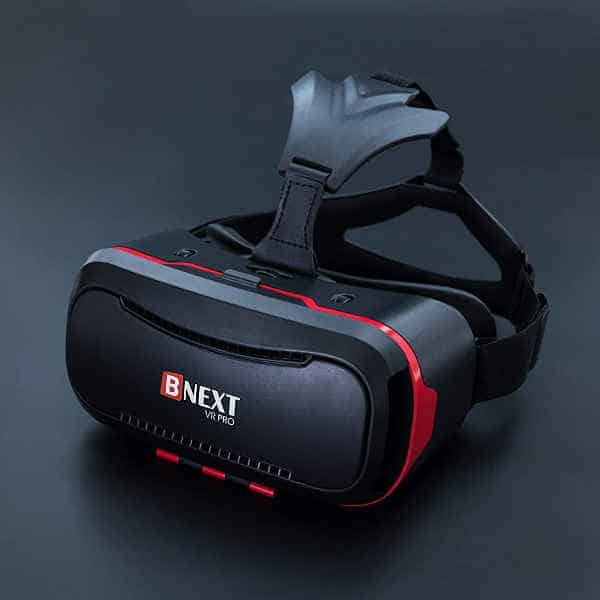 The BNEXT VR PRO is an affordable VR smartphone HMD made by BNEXT, a manufacturer based in Israel. 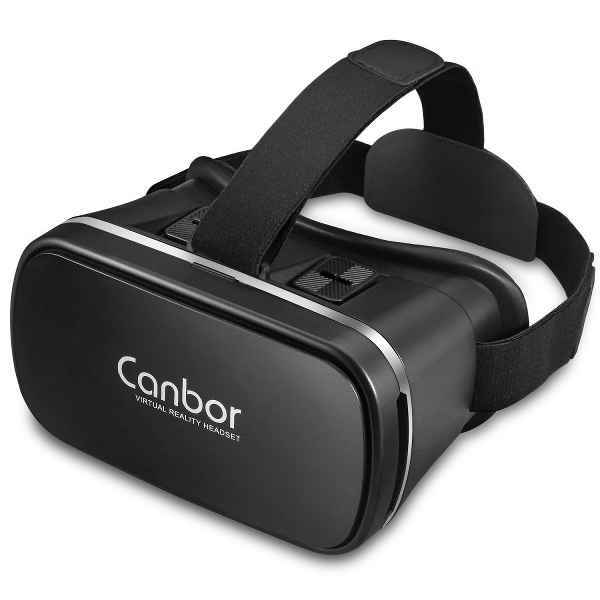 This virtual reality headset is compatible with iOS, Android, and Windows smartphones. However, the smartphone’s screen size must measure between 4 and 6 inches. IPD and lens-to-eye adjustment: offers adjustable focus and IPD to optimize the user’s VR experience. HMD design and soft foam for comfort: provides a comfortable user experience. A wide range of content: therefore, offers users a variety of VR experiences. 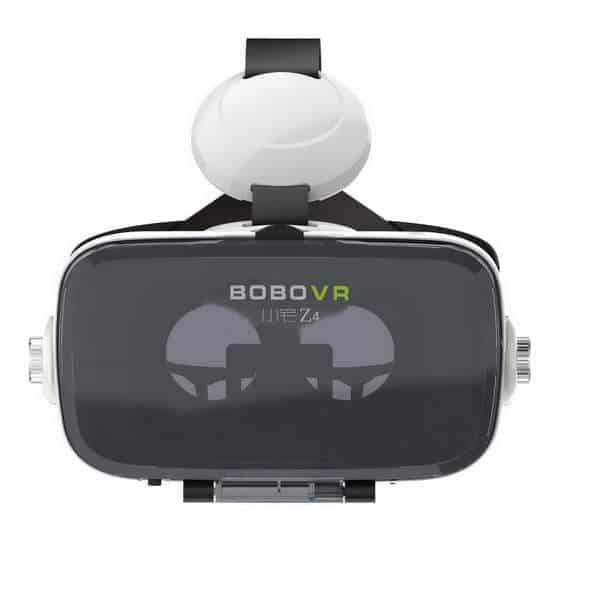 The VR PRO is available at the manufacturer price of $50 (see on Amazon). 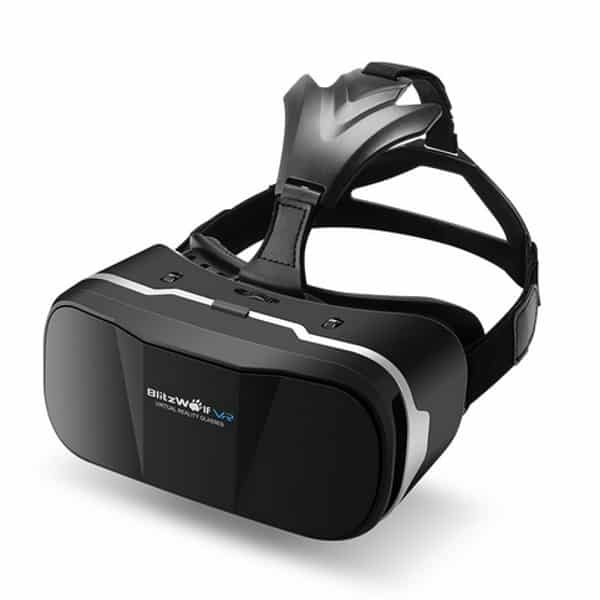 Discover more virtual reality smartphone headsets with our VR headsets comparison engine. 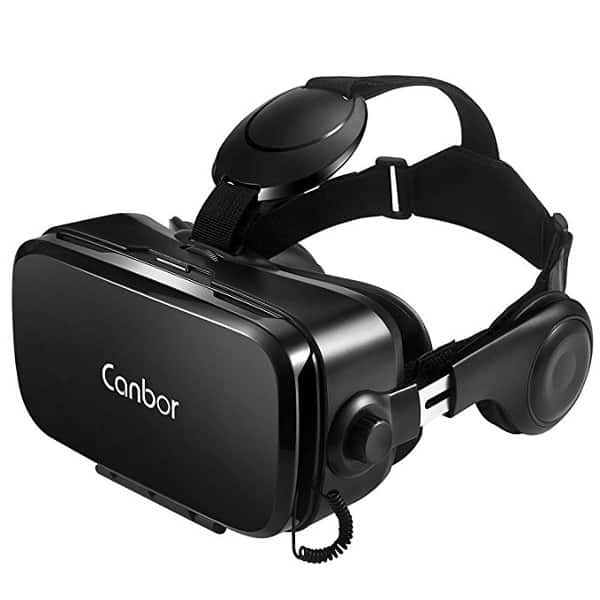 [description] => Our virtual reality and augmented reality headsets comparison engine will help you find the best VR, AR or MR headset among the hundreds of products available. We cover all extended reality categories (virtual, mixed and augmented reality): tethered VR or PC VR, standalone VR, smartphone VR, mixed reality headsets and AR glasses (smart glasses). 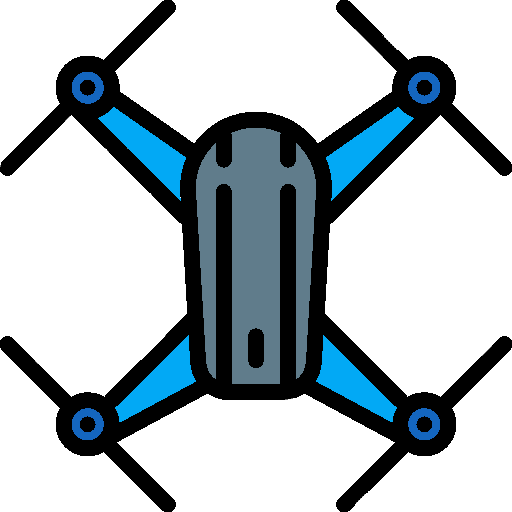 You can easily search and compare hundreds of HMDs (head-mounted displays) by price, technology, technical specs, reviews and ratings. With our VR-AR-MR comparison chart, find the best headset or smart glasses for you, based on your needs and budget.